Capalaba Central offers free undercover and outside car parking directly across from cinema entrance. Located at Capalaba Central Shopping Centre, BCC Capalaba offers 8 traditional theatres and has a total seating capacity of over 2400 seats. BCC Capalaba plays hosts to regular events such as Seniors Morning Teas, Cinebuzz preview screenings, family fun days, weekend family flicks and Chicks at the Flicks.  Cinemas are available for hire for your very own private screenings or fundraisers and we also offer awesome discounts for larger groups and kids birthday parties! With 3D capability, fully digital projectors and featuring Dolby Digital surround sound; BCC Capalaba is the ultimate spot to check out all the latest films. Why not come in today and enjoy our barista made coffee and candy bar snacks before, during or after your movie experience!